We all know how much of a hassle it can be dealing with medical aid schemes. 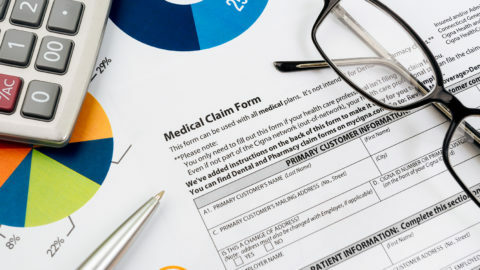 You can have the most competent medical billing team for your medical practice and still encounter some rejected claims. 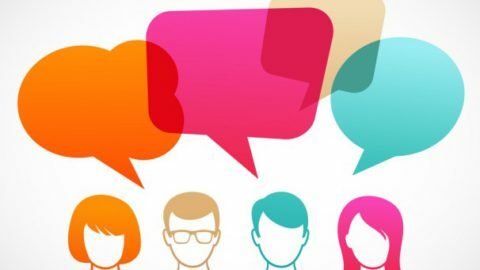 Claim rejections can cost your medical practice an arm and a leg, as well as jeopardize your patient’s experience with your practice. 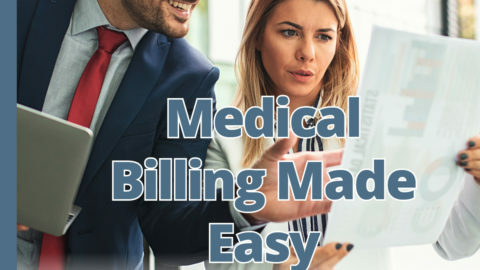 What many don’t realise is that the medical billing process first and foremost starts with front office staff collecting patient information. This is often the foundation for billing and collecting errors. Data Spot-on takes care of checking the correctness of your patient detail before submitting any claims. 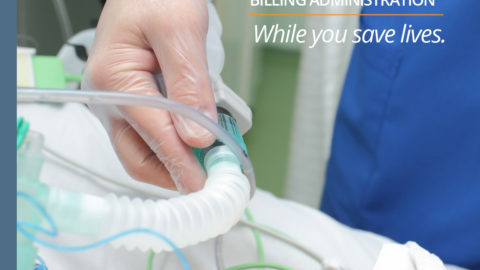 Using state of the art medical billing software plays an important role in reducing claim rejection rates. 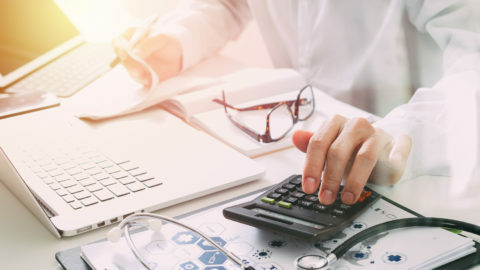 With Data Spot-On, your Healthcare Administration will be facilitated by state-of-the-art Medical Practice Management Software. 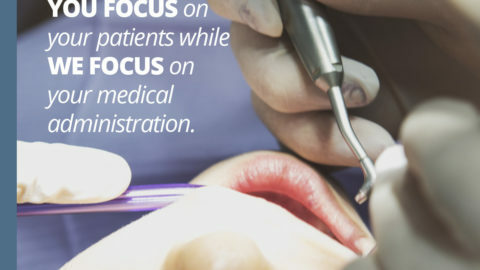 This system stays abreast with changes in the medical field. 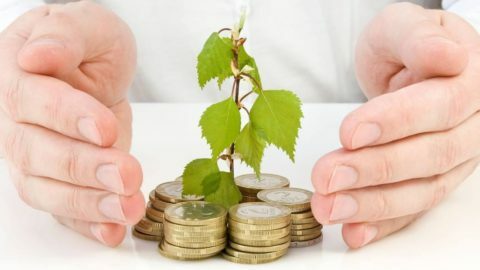 Change include Healthcare codes, fees, Medical billing and medical aid scheme requirements. 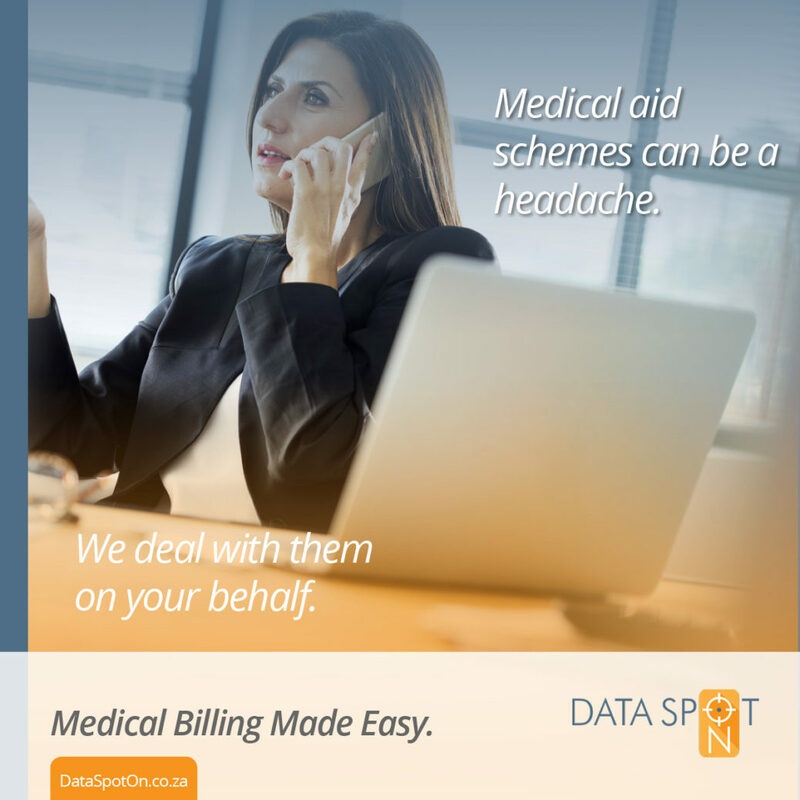 Data Spot-On also takes care of any interactions your practice has with medical aid schemes. We deal with medical schemes on a daily basis and are up to date with all the mechanics of the different schemes. R1000 gift voucher from Takealot.com?! 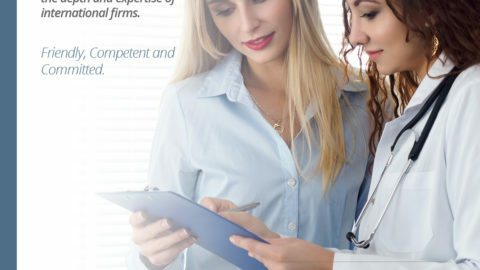 Trust Data Spot-On – A team of experts dedicated to your Medical PracticeEnd of The Year Is A Time for Reflections: Are You Happy with Your Medical Billing?